A day of Pilates, mindfulness meditation, wellbeing and confidence workshops, nutrition and cookery. 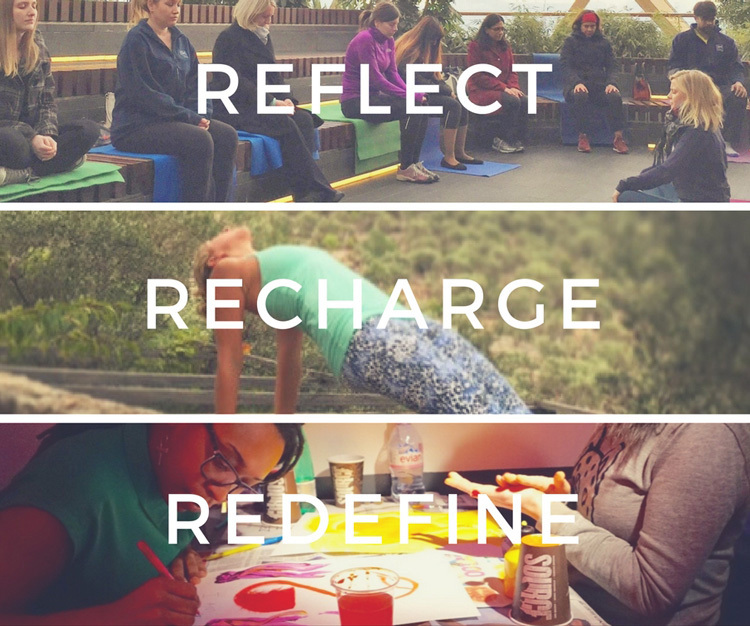 On Saturday 28th January we’re delighted to host a jam-packed day full of nourishing, creative and thought-provoking activities to get your mind, body and soul recharged and focused on the year ahead. We’re combining energising, nourishing activities with personal development and style workshops, so you can treat yourself at the same time as growing yourself.